The Family Umbrella Group has been working on behalf of island families with young children since 1988. 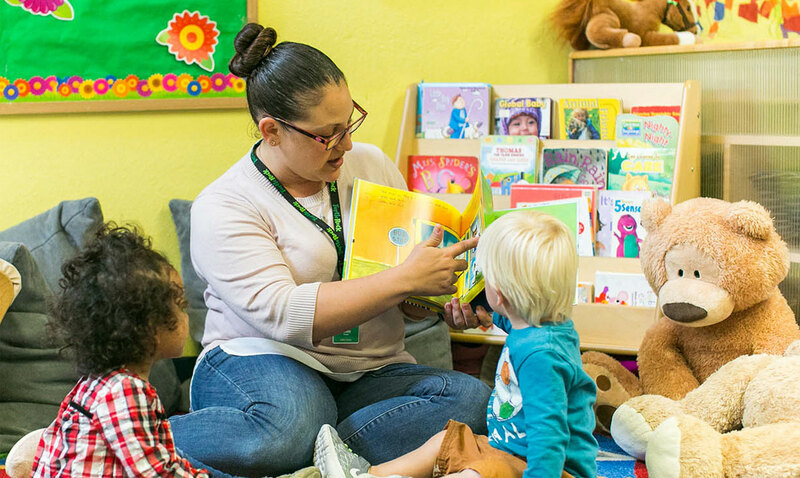 Toddler and preschool programs promote healthy development and offer early recognition of potential learning difficulties. It has been established that the long-term effects of early education are important for a child’s sense of security, especially in the areas of socialization and readiness for kindergarten. Recent scientific research shows just how important the first years of childhood are in forming charter, personality, and intelligence. One of the most effective ways to challenge young children’s inquisitive minds is to make certain that appropriate group experiences in a safe environment are available. One of our goals is to create awareness of the need of scholarship support for island families undergoing financial hardship. We are grateful for all the local support and generosity we have received over the years. Over ninety percent of all donations go directly towards scholarships for families in need. We are growing every year and awarding additional scholarships. Although many families have enjoyed the benefits that our scholarships provide, the need continues to grow. You can support these efforts by attending our annual Spring Luncheon, donating auction items, volunteering or making a monetary contribution. The scholarship program is for families who are experiencing economic hardship and need assistance in sending their children to preschool. All scholarship arrangements are confidential. The Scholarship Committee considers a variety of factors in awarding scholarships, such as family dynamics, sliding-scale assistance and family income. Scholarship applications are available at most San Juan Island Preschools.